 About Deck Commerce Deck Commerce is a Software-as-a-Service platform that powers omni-channel commerce. The highly flexible, cloud-based solution features market leading support for enterprise inventory visibility, universal product information, and distributed order management. This empowers customers to deliver omni-channel consumer experiences and revenue growth by optimizing distribution networks and seamlessly leveraging existing back-end business systems. About Big R Bill and Pat Crabtree originated the Illinois Big R Stores in 1964 opening the first store in Watseka, Illinois. To date, 21 stores have been opened in Illinois, Indiana and Ohio. We have 11 stores in Illinois including Watseka, Gibson City, Danville, Tilton, Pontiac, Morris, Washington, Rochelle, Pekin, Homer Glen and McHenry. Our 8 Indiana stores include Warsaw, Wabash, Crawfordsville, Michigan City, Elkhart, North Elkhart, Marion and Rochester. And we’ve recently expanded to Northwest Ohio, adding 2 new stores in Lima and Findlay. The offices and warehouses for Big R remain in Watseka, IL. Joining the company in 1973, Jerry Gibbs provides family leadership for the company with new generations of the Crabtree family continuing to participate in the business. Farm and Ranch store owners in the western states started the Big R brand name; they chose the name "Big R" to convey the "Ranch" identity. The Big R group is now comprised of 12 independent owners with store locations throughout the U.S. They all are members of Mid-States Distributing Company of St. Paul, MN. The Mid-States Coop has over 600 stores throughout the United States and Canada.